Even though self-taught by reputation, Henry Raeburn (1756-1823) early on in his life met the painter and engraver David Martin (1737–98), who introduced him to the work of Allan Ramsay (1713-1784) and Sir Joshua Reynolds (1723-1792). Raeburn was the first Scottish painter to earn international recognition while working regularly at home and the interest shown towards the works of Sir Walter Scott whom he painted in the 1820’s and their associated romanticism certainly aided him in establishing such a reputation. His stay in Italy where he met Reynolds was influential in terms of how the painter would approach the use of backlighting in his paintings as is evident in the work shown here. 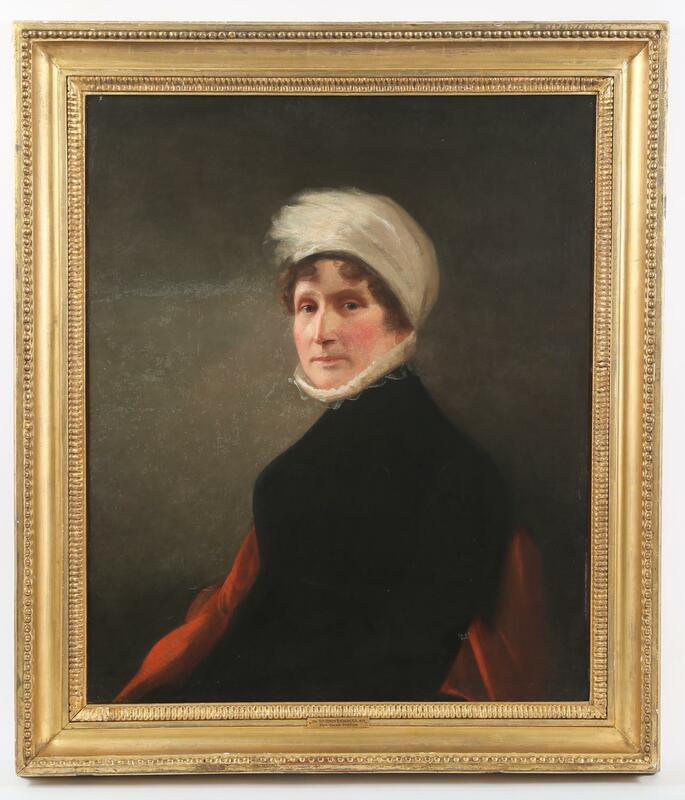 The warmth and liveliness of the portrait owes specifically to the direct and immediate style of painting he adopted that peaked by the late 1790’s.